Mathieu Lambert-Bélanger is a partner of Riopelle Group Professional Corporation. Mathieu serves as Federal Crown for all federal offences, conducting prosecutions under the Controlled Drugs and Substances Act, Income Tax Act, Excise Act and other Federal Statutes on behalf of the Public Prosecutions Service of Canada for the districts of Cochrane, Temiskaming and Sudbury. 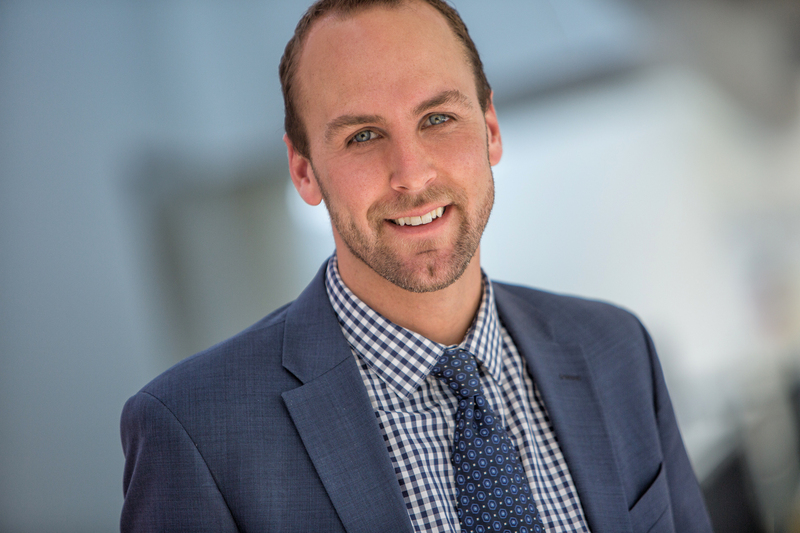 Mathieu focuses his practice on Criminal Law, Real Estate Law and Wills & Estate Law. Mathieu serves as Federal Crown for all federal offences, conducting prosecutions under the Controlled Drugs and Substances Act, Income Tax Act, Excise Act and other Federal Statutes on behalf of the Public Prosecutions Service of Canada for the districts of Cochrane, Temiskaming and Sudbury. Mathieu acts as Crown Counsel for Part I offences under the Highway Traffic Act on behalf of the City of Timmins and Town of Chapleau.